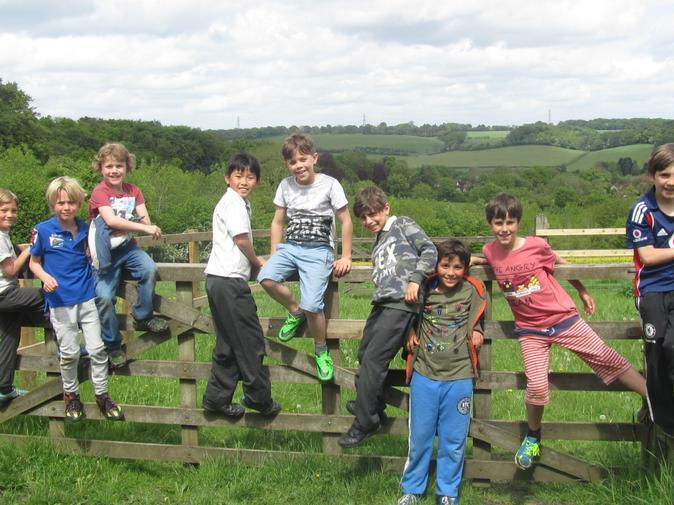 A truly amazing Sponsored Walk on Friday 20th May. Everyone went at their own pace. Pre-school did a whole lap. Some Year 6 and Mr Tang did 5 laps!! Lots of parents joined us. It was a magic afternoon.